Thank you for visiting my wordpress blog! I am a long serving real estate agent in the Canadian city of Mississauga, which is a suburb of Toronto, Ontario. While I am a full time realtor, I am also interested architecture, photography, design, travel, and internet marketing. It’s been my great pleasure to serve a long list of valued clients over the years, and this blog is a part of my efforts to document life in this wonderful part of Canada. In the meantime, on this blog I will continue to write about life here in Mississauga and surrounding area, with a special focus on art, architecture, nature, and urban issues. Best regards. 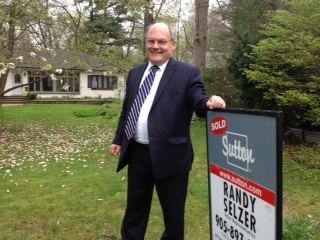 For real estate matters, I am a licensed Sales Representative at Sutton Group – Summit Realty Inc., brokerage. The office switchboard at my company is 905-897-9555, and my direct line is 416-433-3556.